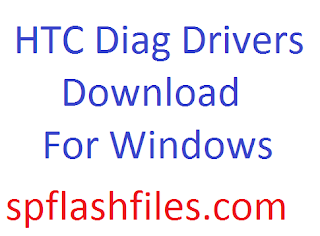 Download the HTC Diag Drivers for Windows 7, 8, 10 (32 bit / 64 bit). Here, in this post I have managed to share free direct link to download HTC Diagnostic Drivers for all windows platform. Incase if you were already looking to download HTC DiagnosticDrivers then you have come to right place. To start download HTC Diagnostic Drivers for Windows please click the link provided below. 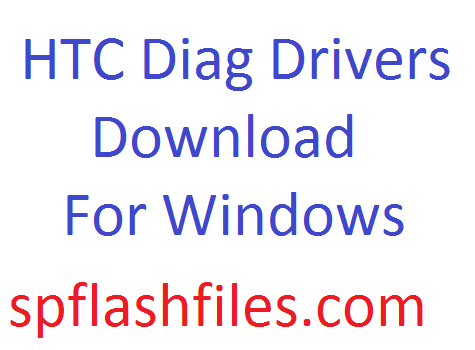 0 Comment "HTC Diag Drivers Windows 7, 8, 10 (32 bit / 64 bit) Download"